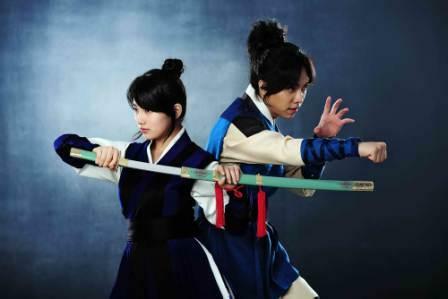 Lee Seunggi of “My Girlfriend is a Gumiho” and Bae Suzy of “Dream High” return on Philippine television as star-crossed lovers who will challenge fate and fight for a love that Kang Chi’s parents failed to fight for in the past. Fate was once defied by gumiho and Kang Chi’s biological father, Wol-Ryung, when he fell in love with mortal Seo-Hwa. Wol-Ryung hid his true self from Seo-Hwa and the two were happy in each other arms. When Seo-Hwa learned about her husband’s guise, she betrayed him causing his death. Little did she know that she was already carrying their baby. She then gave birth to a boy named Kang Chi and abandoned him on the river. 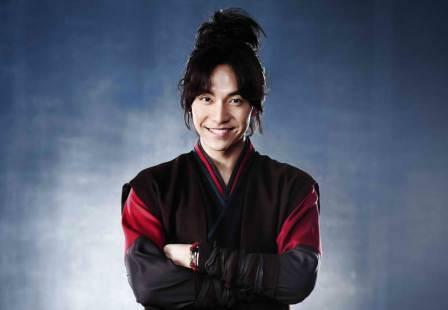 Years passed and Kang Chi grew up to be a brave and kind-hearted young man as raised by his adoptive father. He will cross paths with mortal Yeo Wool and the two will fall in love. This is where the past repeats itself as another half human, half gumiho and a mortal fight for their forbidden love. What awaits Kang Chi and Yeo Wool? Will Kang Chi also fail the way his parents did or will he go against all the odds and win over what is destined to happen? Feel their love story even more with Daniel Padilla as his single “Sabay Natin” from his album serves the series’ theme song.